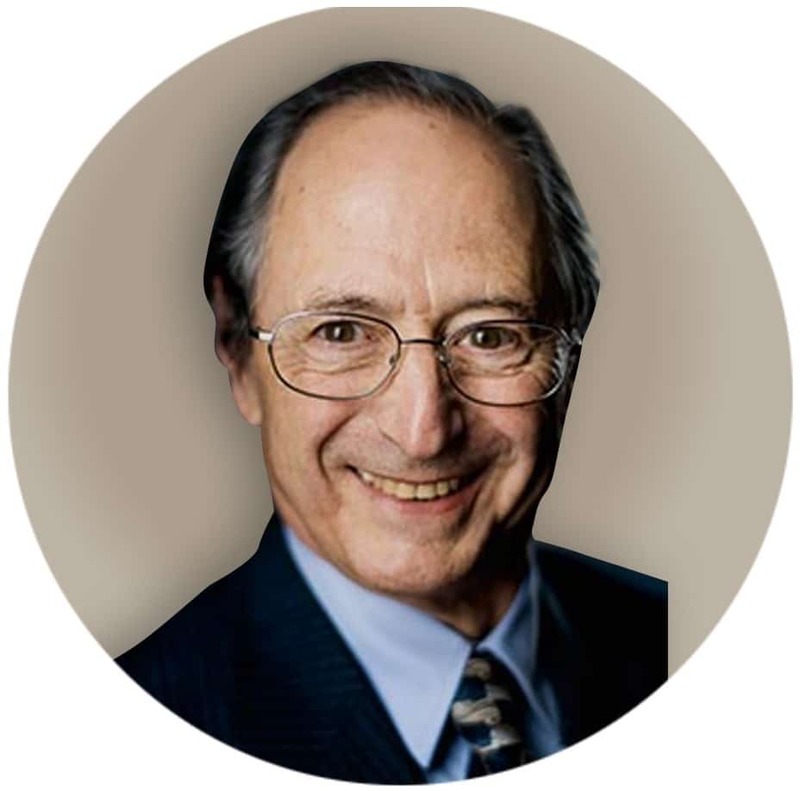 Prof. Michael Levitt is Professor of Computational Structural Biology at the Stanford University School of Medicine, and former Chair of the Department of Structural Biology at the Stanford University School of Medicine. Prof. Levitt received the 2013 Nobel Prize in Chemistry for “the development of multiscale models for complex chemical systems.” He is also the Robert W. and Vivian K. Cahill Professor in Cancer Research at the Stanford University School of Medicine (endowed professorship). Prof. Levitt has authored 160 publications. Prof. Levitt received his B.Sc. degree in Physics from King’s College in London and his Ph.D. in Biophysics from Cambridge University. Prof. Levitt is a member of the American Academy of Arts & Sciences, a member of the US National Academy of Science, a member of the European Molecular Biology Organization, and a fellow of the British Royal Society. Prof. Levitt is also an Editor of the following journals: Molecular Biology, Proceedings of the National Academy of Science, PloS Computational Biology and Biophysical Journal. Prof. Levitt’s work focuses on theoretical, computer-aided analysis of the protein, DNA and RNA molecules responsible for life at it most fundamental level. His early work pioneered computational structural biology discovering how to predict structure, compute structural changes, refine experimental structure, model enzyme catalysis and classify protein structures. His basic research set the stage of most subsequent work in a rapidly growing field. It also led to practical methods for antibody humanization that are key for modern anti-cancer therapy, including Avastin. Professor Levitt has consulted to numerous biotechnology companies, among them: DuPont and DuPont-Merck Pharmaceuticals, Protein Design Labs, Amgen, Affymax, Molecular Applications Group, Sterling Drug, 3-D Pharmaceuticals, Signature Biosciences, Structural Bioinformatics, Affinium, Protein Mechanics, Predix Pharmaceuticals, Algodign, Receptron, Keddem Bioscience and CoCrystal Discovery.